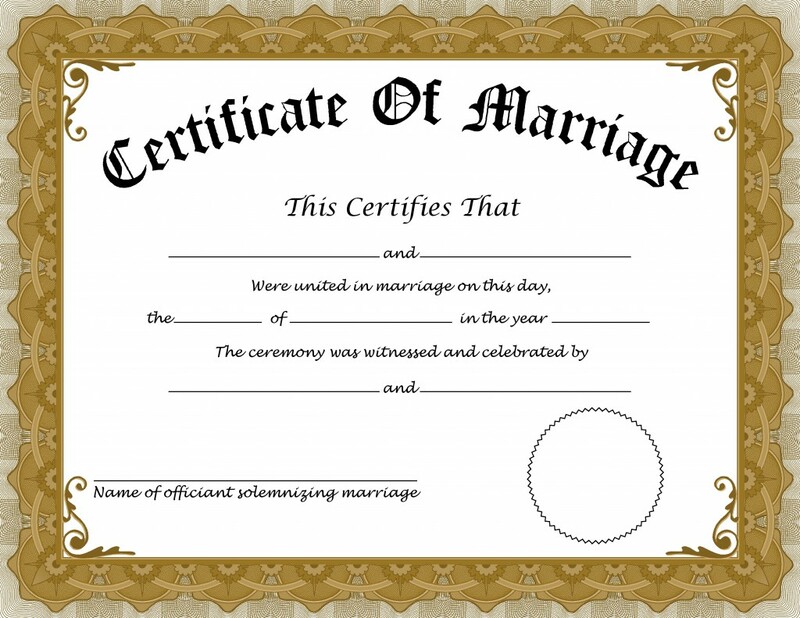 The Meghalaya Government has made it compulsory for married couples to furnish marriage certificates for all official purposes. A notification in this regard came from the under secretary of the Excise, Registration, Taxation and Stamps Department to the convener of Maitshaphrang on Tuesday. The letter to the convener of the Maitshaphrang, Michael N Syiem, also stated that all the government departments are ‘mandated to ensure that couples are made to submit marriage certificates for official purposes’. Syiem through a memorandum had stated that the increasing number of single mothers in the state and cases of husbands abandoning families without providing financial support to children has resulted in high rate of school dropouts and juvenile crimes. Syiem had urged Chief Minister Conrad Sangma to implement a law where all departments must immediately make marriage registration certificate mandatory. He had also requested the State Chief Minister to immediately implement the Meghalaya Compulsory Registration of Marriage Act, 2012.